Save the date — Prince Harry and Meghan Markle are getting hitched on May 19. Kensington Palace announced the date for the royal wedding Friday, after having earlier revealed the spring nuptials will take place in St. George's Chapel at Windsor Castle. 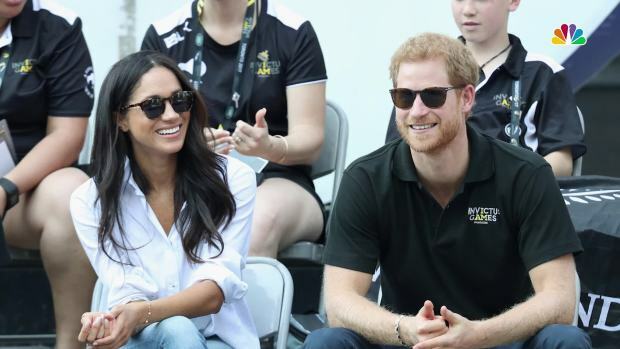 The prince and Markle announced their engagement on Nov. 27 after an 18-month romance. The 33-year-old prince, who is fifth in line to the British throne, and the 36-year-old American actress met through a mutual friend in 2016 and managed to keep their relationship secret from the media for several months. The wedding date presents a potential conflict for Prince William, however. William is president of the English Football Association, and May 19 is the date of the FA Cup final, one of the biggest English soccer games of the year. William attended this year's match and presented a trophy to the winner, Arsenal. 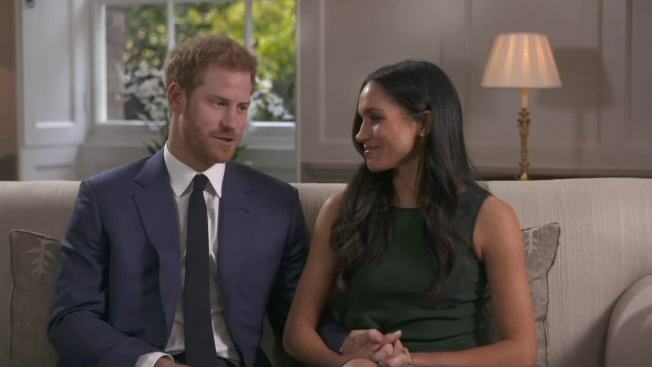 Harry's communications secretary, Jason Knauf, said last month that the wedding "will be a moment of fun and joy that will reflect the characters of the bride and groom." 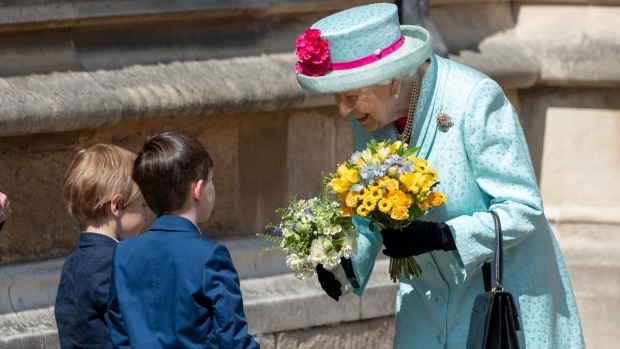 The image-conscious royals also made clear in a statement that the royal family, not British taxpayers, will foot the bill for what is expected to be a grand extravaganza. The family will pay for the church service, the music, the flowers, the decorations and the reception that follows. Harry's press team is keeping some details private for the moment. 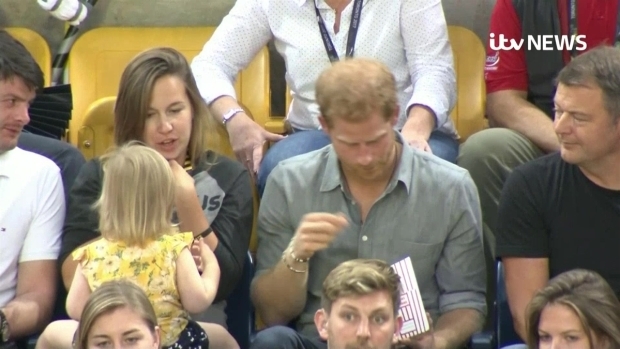 It's not clear who will be Harry's best man, though older brother William would seem to be a strong contender. Knauf also would not say whether Archbishop of Canterbury Justin Welby will preside over the service. And as for what titles will be given to Harry and Markle, that will be decided by the queen and revealed at a later date. The palace also earlier said that 36-year-old Markle will comply with all immigration requirements and will become a British citizen, a process that may take several years, and will retain her U.S. citizenship throughout the process. Asked about her religion, Knauf said Markle is a Protestant who will be baptized in the Church of England, which is headed by the queen in a largely ceremonial role. 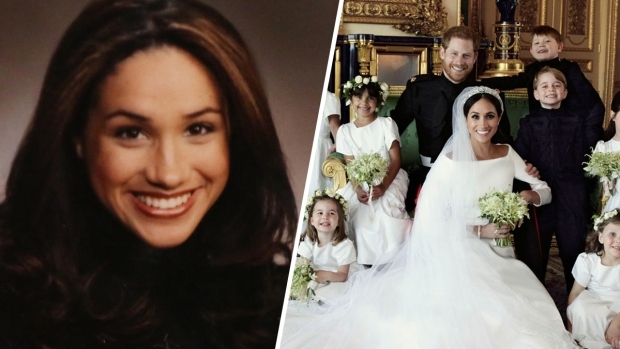 Markle's personal belongings are being shipped from Canada, where she has lived for seven years while performing in the TV legal drama "Suits," to Nottingham Cottage, where she and Harry will live. The cottage is located on the grounds of Kensington Palace in central London. She has already brought one of her two rescue pups, Guy, but the other — Bogart — is being left behind and will reside permanently with "good friends," Knauf said. The union of the 33-year-old prince and Markle, an accomplished TV actress in her own right, represents a blending of Hollywood and royalty that is expected to draw an international audience — officials said it is a safe assumption that the service will be televised. Markle's divorced status would once have barred her from marrying the prince in church. Harry's father Prince Charles, who is heir to the British throne, married his wife Camilla in a low-key civil ceremony in 2005 because both bride and groom were divorced. Camilla has said she is "delighted" her stepson is marrying the U.S. actress. In another break from tradition, Harry's fiancee is set to join the royal family for Christmas at Sandringham, a sprawling estate in Norfolk, 110 miles north of London. The royals usually exchange gifts on Christmas Eve and attend a church service at St. Mary Magadalene Church on Christmas Day before enjoying a gala lunch and, sometimes, a walk in the woods. Kate Middleton was not invited to the estate during her engagement to Prince William.